Game company Konami recently announced that a new game title from the Castlevania series will be coming to a mobile platform. 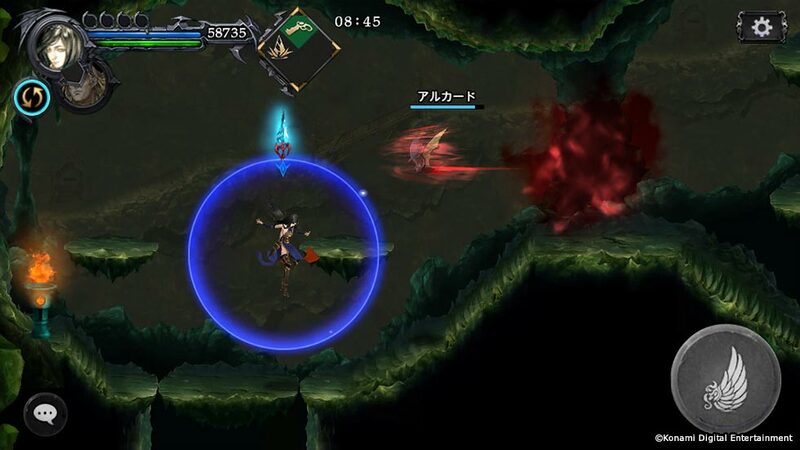 Konami revealed that Castlevania: Grimoire of Souls releases in Japan for the mobile platform iOS. 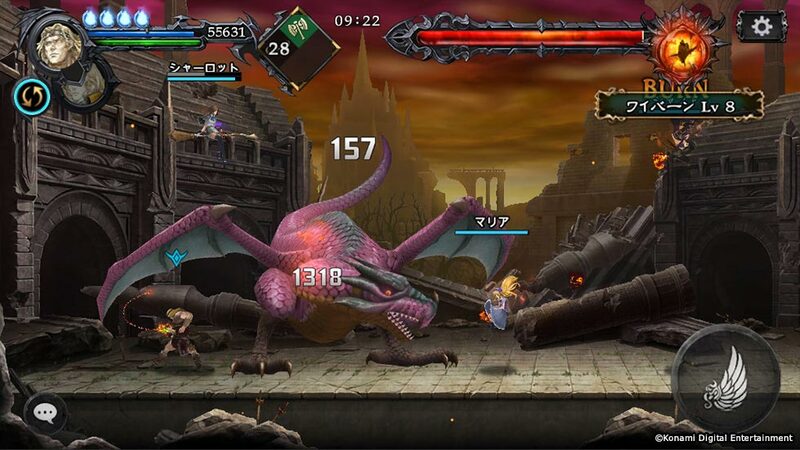 The game will support multiplayer and will have several features like reviving the dead team player, co-op boss battles with four players, competitive battles, music collectibles, and a new story that features Dracula. The story goes that after the defeat of Count Dracula, all seemed fine. That is until the protagonist gets a letter that marks the end of the peaceful era. It read that the grimoire went out of control and Count Dracula lives again. The hero then goes on a journey to find out the truth. Arika is the main protagonist of the story and he is a part of a government organization. Only a few people know of this group and they have the ability to fight Dracula. Lucy is a female researcher that supports Arika in battles with magic. 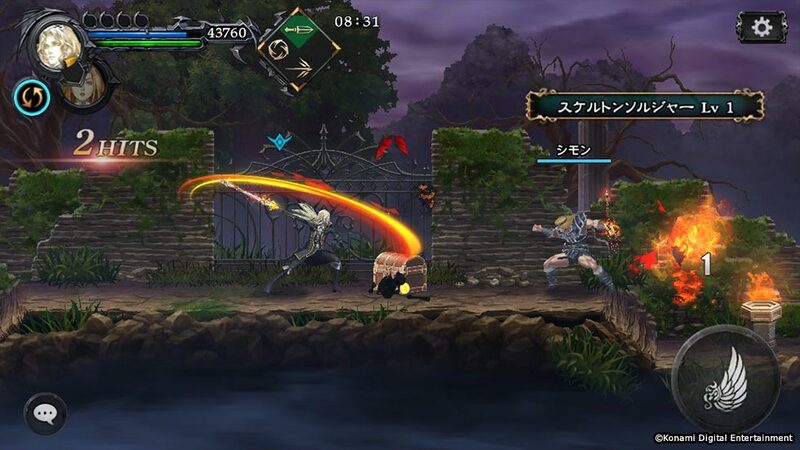 Other characters from the series are available as well as Alucard, Charlotte, Simon Belmont, Shanoa, and Marie. No release date was released for now.